All the best the Gladiators ! Said to see today's defeat of #KarachiKings .???? 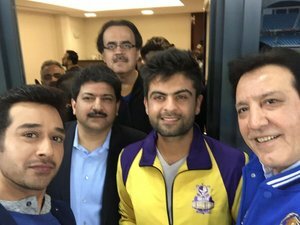 #PSLT20 : Whom gonna win the match? Give A Big Target Or Simply Achieve The Biggest !!! #Ramiz (ganza) has tried to insult #tamim . Here is the difference, a Bangali smile and a pakistani UGLY face with UGLY mind. Guys shalwar ka Nala aur Tight ker lo #ZalmiKaWaarLagataar ???? 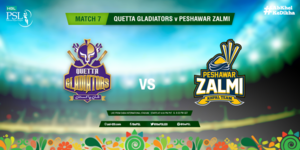 Gladiators to beat Zalmi next.